Sometimes, during a Kickstarter, someone will have a suggestion for something and the campaign creators go, "Hmm... not a bad idea." Sometimes, that can be integrated into the current campaign. Sometimes not. In this case, backers for Dodoresque wanted a way to play with more than 2 players. That has lead to the creation of Dodoresque: Cherry Blossom. The game is up on Kickstarter now for a short time. Who wouldn't want to be an action hero? The pecs. The cars. The explosions. 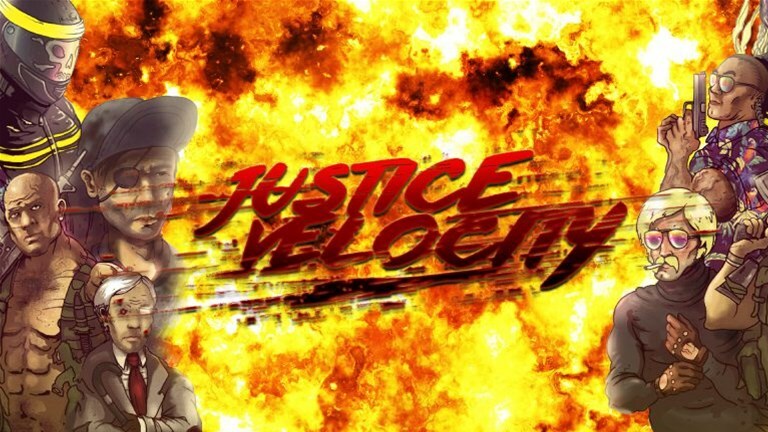 While real-life might not be as thrilling as the movies, Justice Velocity lets you live vicariously through an RPG. The game will be coming to Kickstarter next month. We continue on with this incredibly busy week. Step by step, we climb the mountain. Speaking of mountains, let's talk about gaming terrain. We've gotta make your gaming tables look good. 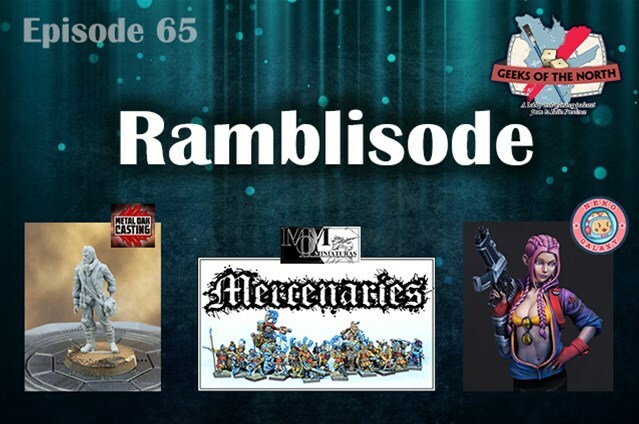 In the Terrain Corner today we have: Tabletop Scenics Previews March Releases, New Pledge Level Added to TerrainCrate 2 Kickstarter, New Blood Bowl Mats From Deep-Cut Studio, and Mantic Games Teams with Warlord Games In Terrain Crate 2 Kickstarter. Some may say that ignorance is bliss. Heck, the name of this expansion is that. 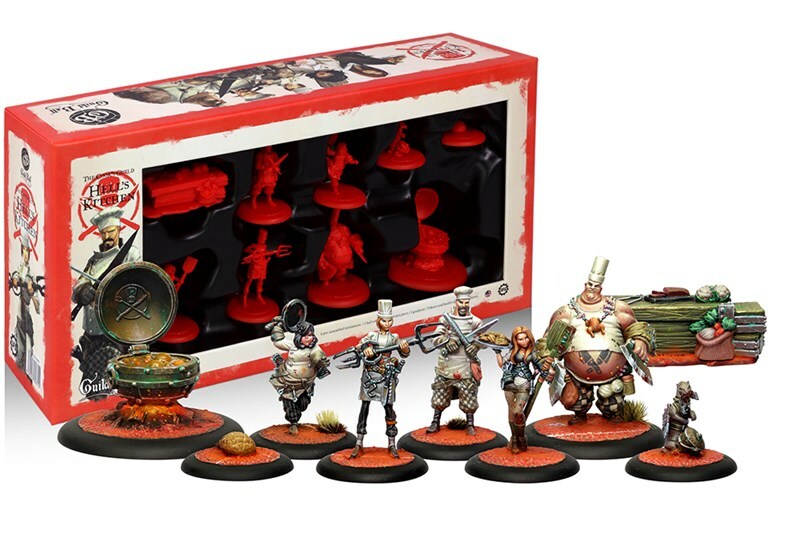 But being ignorant of the pre-release sale for the new Ignorance is Bliss expansion for Euphoria from Stonemaier Games means you'll not get your game as soon as it's available and you'll spend more money on it. So, maybe in this case, ignorance isn't bliss. You know me. I love dice. So dice games are up on my list of ones I enjoy. 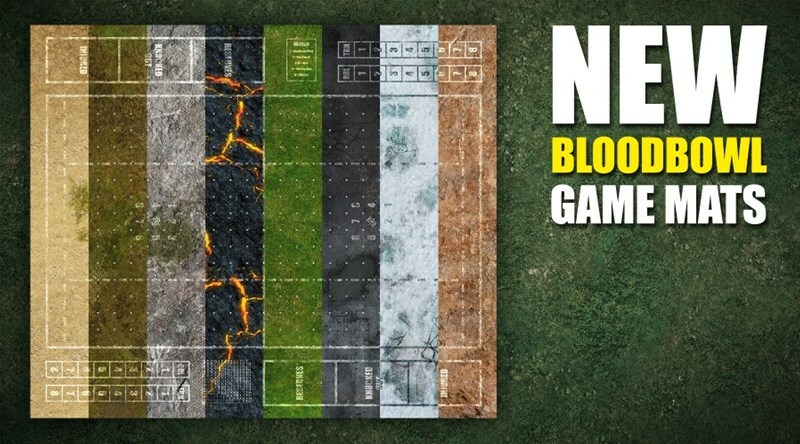 Renegade Game Studios is coming out with a new dice game called Hex Roller. Players roll their dice, then choose from the common pool of dice to see if they can connect lines on a hex grid. Star Wars Celebration is coming up soon. Chicago will be inundated with Star Wars fans, all celebrating the epic space drama that they love. There, Fantasy Flight will have special panels about all the great stuff they're working on. And attendees will be able to get a Limited Edition version of Darth Vader for Star Wars: Legion. Don't get stabbed. It's a pretty good rule in life to live by. I would certainly suggest abiding by it. It's also the name of a new card game from Rookie Mage Games that's coming to Kickstarter next month. Modiphius is greatly expanding your options when gaming in the Hyborian Age as they have three new print releases for the Conan RPG. If you want to hit the high seas in Conan the Pirate, battle against religious fantatics in Nameless Cults, or do some dungeon delving in Ancient Ruins and Curses, there's a book now available for you. Life is full of a lot of things that happen to you all the time. From little thing to big things, these experiences shape us into who we are. And that's what the Experiences expansion for The Pursuit of Happiness gives you, a lot more things that can possibly happen in your game-life. 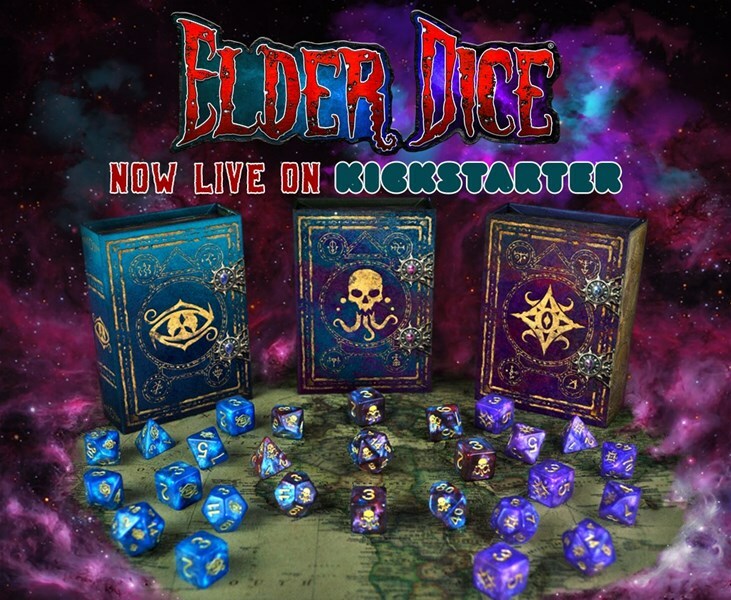 The Kickstarter campaign for the expansion is happening now. Look out, Unicorns. There's Llamas on the way. 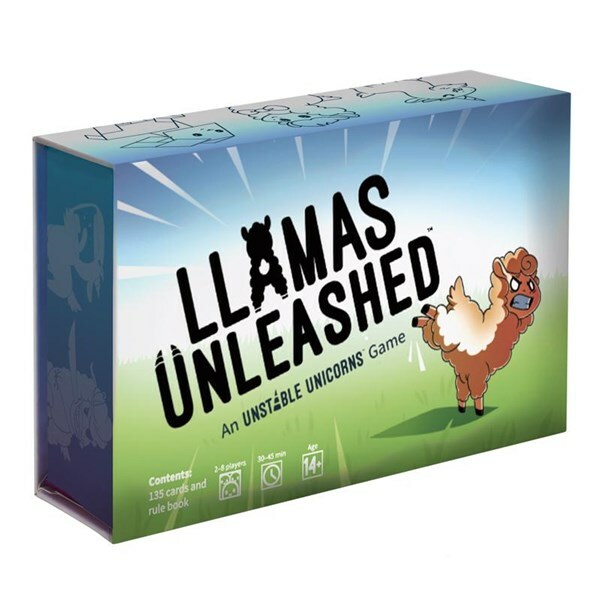 TeeTurtle has released their new game, Llamas Unleashed. It's the same mechanics as Unstable Unicorns but... I mean, is it wrong to say "less horny"? Maybe. Though there are rams and such, who have more horns, or are "more horny" than unicorns. So there's that. Anyway, you can pick up your copy now. Dungeons. I don't know what about them attracts evil creatures, but that just seems to be the case. Well, someone's gotta go in there and clean them out, and that someone is you in Dungeons of Infinity, a new fantasy adventure board game that's up on Kickstarter now. Gaming is good. Giving to charity is good. Put the two together and you've got something amazing. 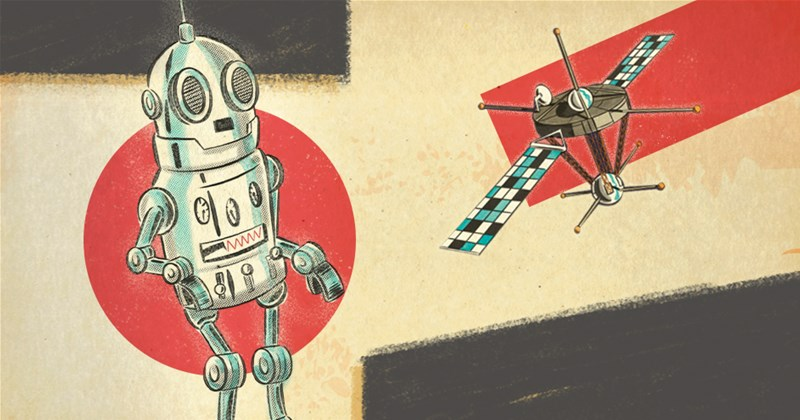 Modiphius has create a pair of bundles for their Mutant Chronicles RPG with the proceeds going to the Vision Rescue charity in India. You get something. People get helped. Everyone wins. It wasn't that long ago that we got the announcement that USAOpoly was going to be making reskinned versions of the Talisman board game. Well, they're delivering in style with the first one. Talisman is getting a Kingdom Hearts variant. All the Keyblades and Disney characters you could stand. Finishing up our tour through RPG Zines, we have Xboat, a new Traveller 5th Edition RPG zine that, like the others, is up on Kickstarter now. Obviously, this one will take you out into the reaches of space as part of the Traveller game. We mosey on over to our next RPG Zine this afternoon as we check out Fantasic Tales of Two Cities. This Zine looks to outline two very different cities, yet both are filled with all manner of opportunities for GMs to use in their games. One is Los Diablos, a city populated by superheroes and supervillains. The other is Palathos, a fantasy city with all the hustle and bustle you'd expect. The zine is up on Kickstarter now. Continuing with our RPG Zine afternoon, we have Draugr & Draculas, an RPG all about, well, Vampires and Vikings. There's going to be various kinds of undead. There's going to be rules for deals with the devil. There's going to be a small dungeon. It's got a little bit of everything. It's also up on Kickstarter now. The new flavor of the season is RPG Zines. I've seen a bunch popping up lately and am going to be sharing a few with you here in the next couple stories. Starting out, we have Dead Halt, a retro-RPG Zine where players are trapped in a rather odd hotel. The zine is up on Kickstarter now.